To see a bed in a dream refers to comfortableness, relief and peace. To see a big bed in your dream may represent that the comfort of your house will be too much, a woman will help you for reaching this comfort. If you see a small bed in your dream, it indicates that you will get help from your friend you don’t expect for a travel which you dream. To see multiplex bed in your dream suggests that you will find support from more than one places for a support which you need. To dream that the bed is soft may denote that your comfort which you reach will be permanent. If you see a tough bed in your dream, it tells that you will have a temporary relief and you have to study for perpetuating this. To see that the bed is tidy in your dream may represent that a person who manages you will come to your life, you will get out of hole thanks to this person. If you see untidy bed in your dream, it tells that you will have a lot of money and spend this money towards show off and you will be paid attention by people. To see that the bed is clean, white or light-coloured in your dream may indicate that relief and comfortableness will be got without any struggle. If you see that the bed is dirty and tainted and it smells bad, it is dark-coloured or black in your dream, it means that you will reach the peace by incurring losses in terms of spirituality. To see that you aren't able to fit into the bed in your dream represents that your deficiency about job or lessons will be disappeared by a woman. To dream that you lay on the bed and take a rest suggests that instead of you, one of your friends will perpetuate a job you gave up and s/he will give it back to you after a while. To see bed and coverlet all together in your dream may suggest that you will change your current home by means of an income you will get without any effort. To dream that you tidy up the bed may indicate that you will buy more beautiful ones by selling your home, car or valuable thing. If you prepare your bed in your dream, it is telling you that one of your relatives will transfer to you his/her staff or property which s/he used but doesn't need anymore unreturned. To see a wet bed in your dream may indicate that a person from your home will think of his/her own self interest and s/he will change an information which is important for you. To see beds in the dormitory in your dream symbolizes that the society will get out of hole after a trouble in your current environment will be overcome. To see of buying a bed in your dream suggests that you will be respected because your name is mentioned well in a place where you will go. To see of selling a bed in your dream may represent that one of your elders whom you have to show respect will visit you. To see that you fall from the bed and you get harm in your dream indicates that you will move to another place in order to reach comfort and relief. If you don't get harm after you fall from the bed, it tells that you become calmative in a bad environment. To see a stone bed in your dream signifies that you will take a break in your job or school for a while because of a disease but this break will cause good updates for you. To see a wool bed in your dream refers to a long term comfort. 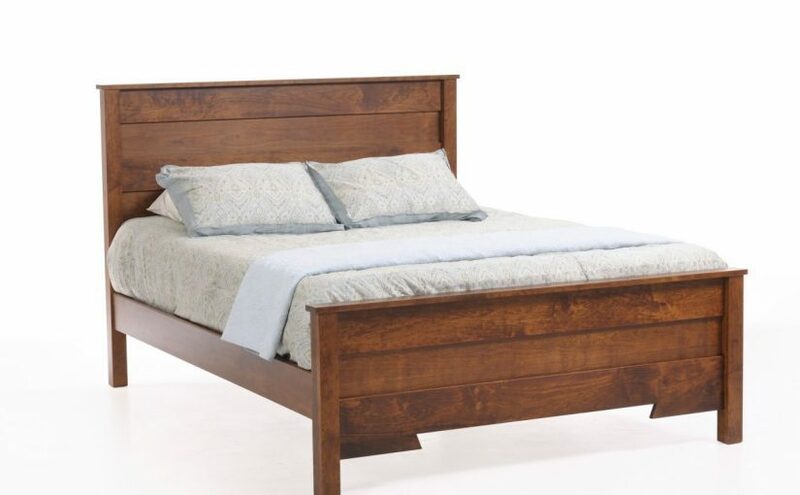 If you see a bed made from wood, metal in your dream, it denotes a comfort which you will have as a result of effort. To see a burned bed in your dream suggests that the peace of a person from family will spoil and s/he will get rid of this uneasiness with the help of you. If you see a bed which is burning or you burn the bed in your dream, it tells that one of your family won't respond to the help request. To jump on the bed in your dream refers to a valuable staff which comes from a foreign country and facilitates your jobs. If you see some people who jump on the bed in your dream, this denotes people who will help you in your job and education and a foreign person whom you don't know his/her culture.